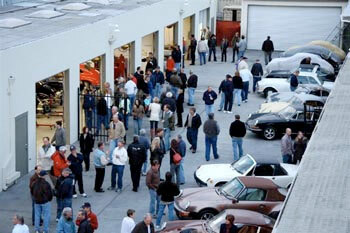 The 356 Club is once again hosting the So Cal All-Porsche Swap & Car Display! It will be held on the day after the Lit Meet, Sunday March 3rd, 2019. We'll be at the Phoenix Club in Anaheim, CA. If you've been there, you know it’s a terrific site. See www.thephoenixclub.com for details on this German-American Club. As before, they will have the FestHalle of 11,500 feet under one roof, plus lots of outside room for more vendors/swappers and a large grass soccer field for car corrals. Walk-in gates open at 8 a.m and admission is $10. As before, swappers will make a $40 donation per space and car displayers will get rock star parking for a $20 donation, with a part of the proceeds going to the Orange County Cystic Fibrosis Foundation. For indoor only vendor space reservations at $60/space, contact Trevor Gates at trevorcgates@gmail.com or 949-573-5606. For more information regarding the event and outdoor swap space contact Pete McNulty at pmcnulty98@aol.com or 949-400-9319. We look forward to seeing you at this rain or shine event! The Saturday evening Open House will begin at 4pm and end at 7pm. 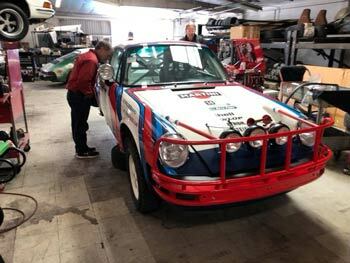 Nick Clemence and Chris Casler will have historic Porsches on display in their showroom. 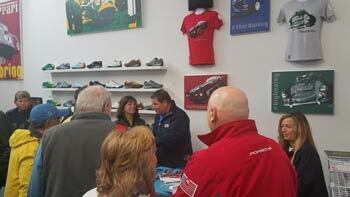 They encourage you to drop by and spend time taking in all that is Porsche. European Collectibles is located at 1665 Babcock Street, Costa Mesa, CA 92627, 949-650-4718 phone or info@europeancollectibles.com. Sierra Madre Collection is pleased to once again be hosting their open house event at their brand-new location in Eagle Rock on Thursday, February 28th. All orders placed at the open house will receive a 10% discount along with all orders picked up during the event. Come grab some lunch and check out the great savings at our scratch and dent sale taking place during the open house. 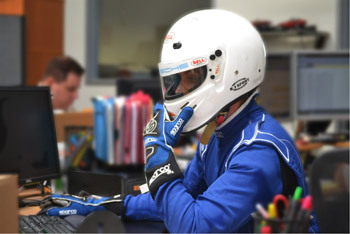 Please call (888) 986-4466 or email Sales@SMCparts.com and place your orders ahead of time to ensure all parts are in stock and ready to be picked up at the open house. Look forward to seeing you there! Please visit www.SMCparts.com for more details about Sierra Madre Collection and the open house event. You can also click here to register for their open house. 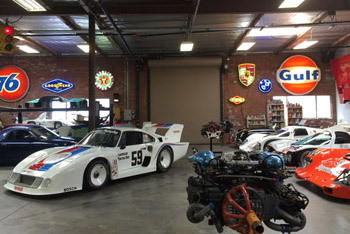 Pelican Parts, known for being the go-to source for Porsche parts and technical DIY related content, is once again thrilled to announce that our 2nd Official Open House will take place on Friday, March 1st from 10am-3pm. 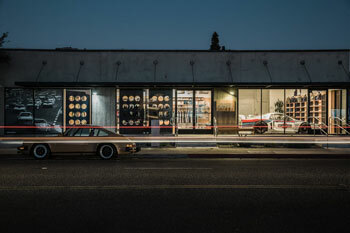 Swing by our HQ to check out some gorgeous cars, enjoy some of our ‘famous’ tacos, and chat with Pelican founders Wayne Dempsey and Tom Gould about all things Porsche! Vendors will be on site displaying some of the best Porsche-centric products for the coming year and we’ll have some specials of our own. We look forward to seeing you! For more info visit www.PelicanParts.com or call 310-626-8765. We will have our WR Annual Open House on Friday March 1st, the day before the Lit Meet from 9am to 5pm. Coffee and pastries are available in the morning and our Grill-Meisters will be grilling German Bratwurst for lunch. 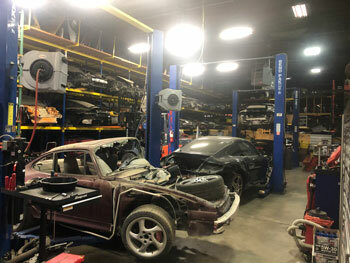 Cars in all stages of restoration will be on display, and WR techs will be available to explain why our restorations have become known as the best in the industry. We will also be giving test rides in our newest 2.1 liter; have engine demonstrations, videos, a slide show, and a Cars For Sale section. 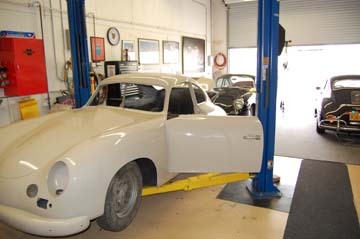 For questions or directions go to the website at www.willhoitautorestoration.com or call the shop at (562) 439-3333. Located at the corner of Babcock and 17th. Street, on the same side as European Collectibles (enter off Babcock Street). Jim Liberty will hold an Open House with light food and drinks at his shop from 3:30pm to 7pm, just after the Lit Meet and just before the European Collectibles open house. His shop has moved down the street and is now at 853 W. 17th. Street, Suite B in Costa Mesa—a couple of doors down from European Collectibles. 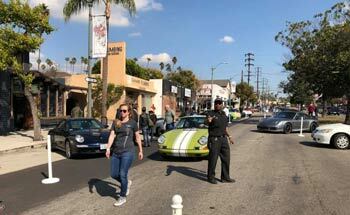 You can get a travel “two-fer.” Jim is a one-man shop and he has turned out some prize-winning 356 restorations. His phone number is 949-375-1888. With our new shop officially opened for more than a year now we are gearing up for the Annual LA Lit and Toy Show Event. We want to invite you to our Open House on Saturday March 2, 2019 from 11am-5pm. 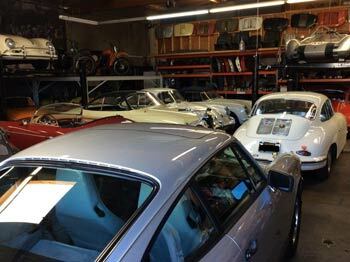 Our expanded showroom will be the host to some very special early 911’s in various stages of restoration. Be sure to stop by as we will be having our traditional German Bratwurst BBQ with drinks and snacks. 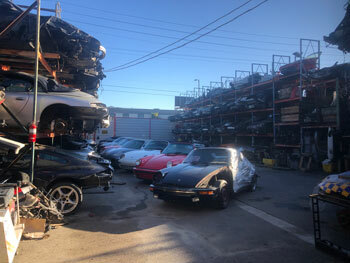 Our address is 1701 Pomona Ave, Costa Mesa 92627 or visit our website www.early911specialist.com in the “contact us” section to find a map/directions. 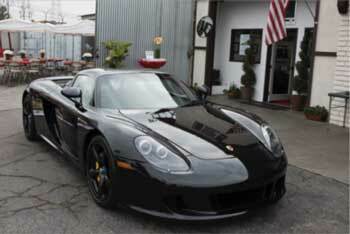 Any questions, please don’t hesitate to email us; henk@carparcusa.com and will@carparcusa.com or call 562-331-0681. See you there! Ed and the gang at Klasse 356 Parts in Torrance CA invite everyone to stop by anytime on Friday, March 1st, between 9am and 3pm to talk parts and cars. Check the website at www.klasse356.com. If you want to chat with Ed, try him at 310-370-3014. If you need help or have questions, please email Paul at paul@autokennel.com. 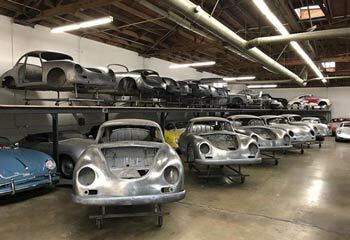 Callas Rennsport is hosting their Open House in conjunction with the Annual Los Angeles Literature and Swap Meet to allow Porsche Enthusiasts to view the beautiful and rare Porsches they service and restore! 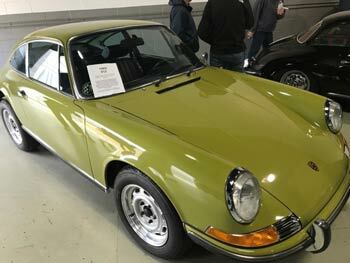 Join them Friday, March 1, 2019 from 8:00am-4:00pm to see their current restorations including 914s, 959s, and the 911R #19 mid-restoration. 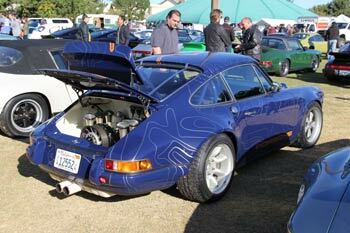 They’ll also have a 993 RS and several in-progress Engine Rebuilds available to view. 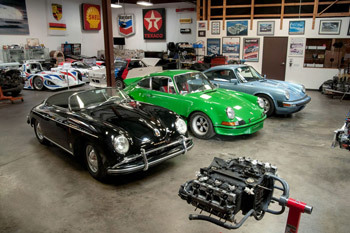 Visit them at www.callasrennsport.com. 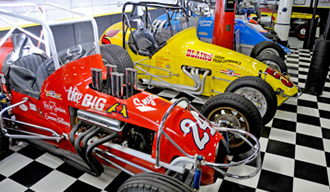 CPR Classic will have an Open House on Thursday, February 28th and Friday, March 1st from 8am until 5pm. Phone number is 760-723-8689. Phone number is 760-723-8689. CPR's website is worth a look at ahead of time, see it at www.cprclassic.com. Visit www.justiceprivatecollection.com for more information. 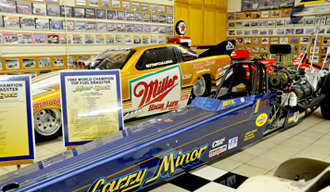 Call 626-359-9174 or email museum@justicebrothers.com. 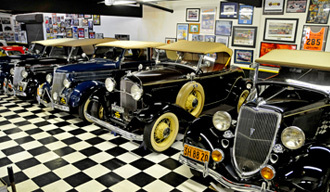 Tom Drummond’s and Mike Canfield’s Wholesale California Restorations is having an open house and garage sale on Thursday and Friday, with hot dogs and burgers for lunch on Thursday and our homemade tacos served on Friday from 11am until 2pm. The staff cleaned out the storage rooms and they have a lot of spare parts to sell. Please note that there is very limited parking on the site but there is a Starter Brothers Market two driveways north with a lot of parking. If you have questions, please call 949-631-7456. 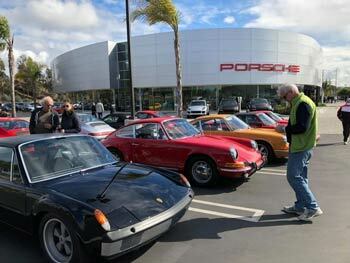 Porsche South Bay invites you to our Classic Open House. 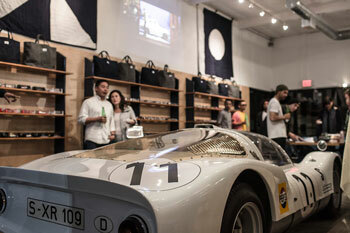 We invite you to explore our 17 car show room filled with a collection of classic Porsches. 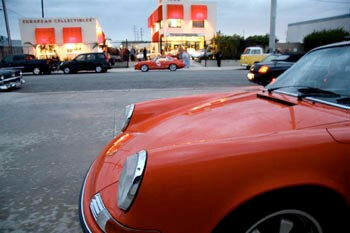 We will also have an outdoor Classic Corral showcasing our customer and visitors Classic Porsches. 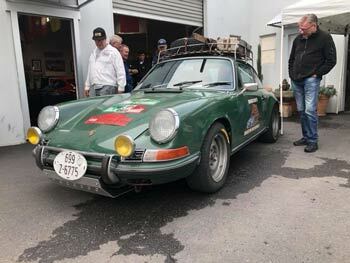 The event also marks our third year as a Porsche Classic Partner, a distinction that only 9 other Porsche dealerships can claim. We will be serving pastries, snacks, coffee and juices throughout the day. 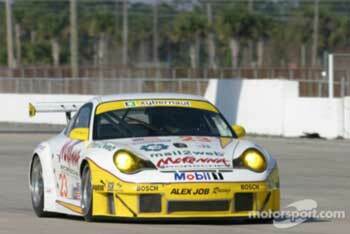 Learn more about the Porsche South Bay Classic Partner program here. 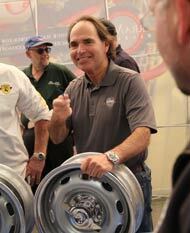 Bill Perrone and Jeff Smith will host an Open House at The Parts Shop on Friday March 1st from 10 AM to 2 PM. 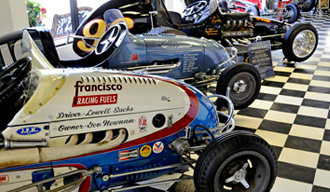 Cars, parts and motorcycles for sale and on display. Food and beverages will be served. Everyone is welcome. 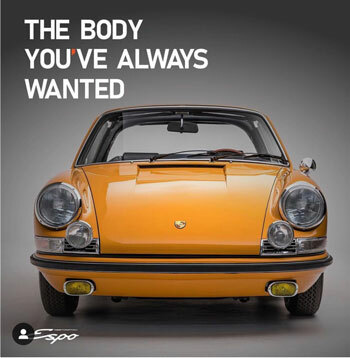 Join EspoResto for a tour of their 36k sq ft facilities including their showroom, body shop, Cellette frame shop, New Porsche Ceritfied Mechanical Department, their Paint Shop featuring Glasurit paint and materials, and all the many cars currently in the restoration process. Their team will be on hand to answer questions and facilitate tours, and snacks/food and beverages will be provided to all visitors all day. 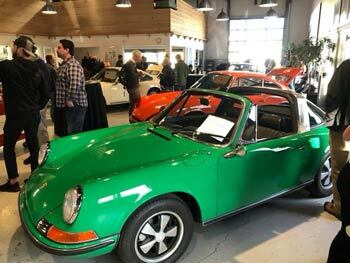 The lobby is stocked with Vintage Porsche Lit, Posters, Magazines and more, and they look forward to having you join their family during the LA Toy & Lit Show tours!